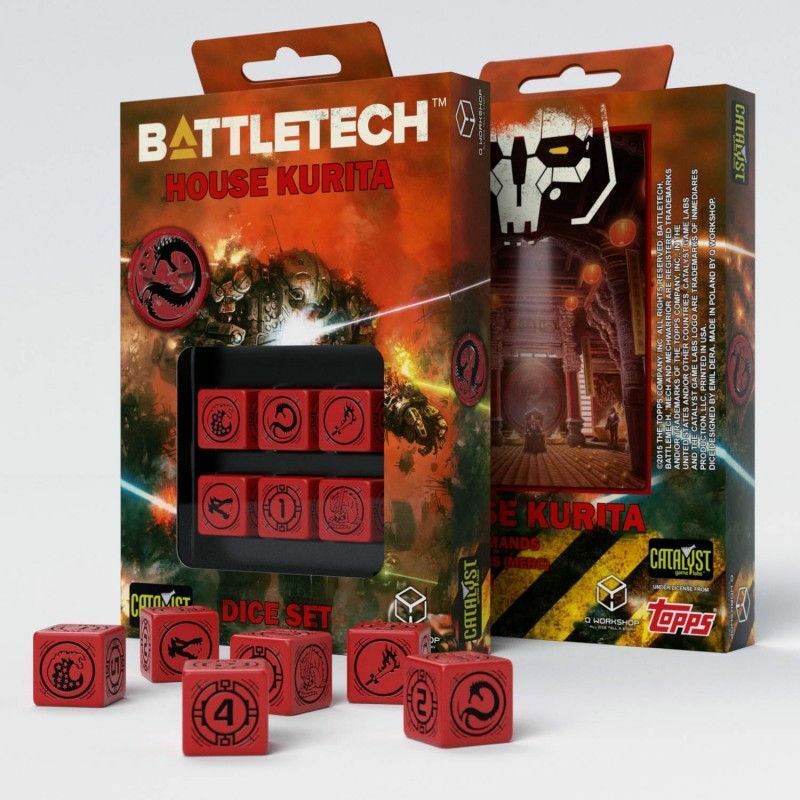 Q WORKSHOP presents BattleTech dice sets featuring five Great Houses: House Davion, House Liao, House Marik, House Steiner, House Kurita and House Liao located in 3025 Succession Wars–era. 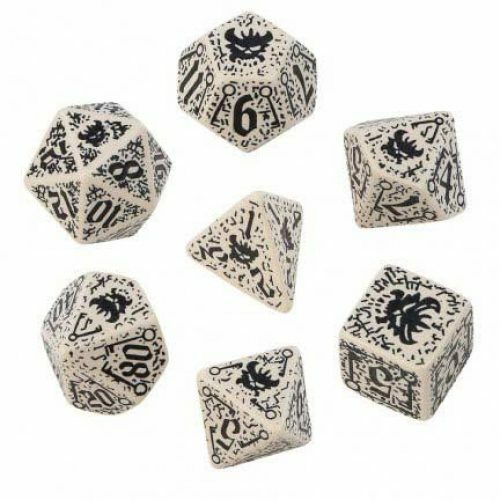 Choose your side and dominate Inner Sphere with help of the unique dice set! 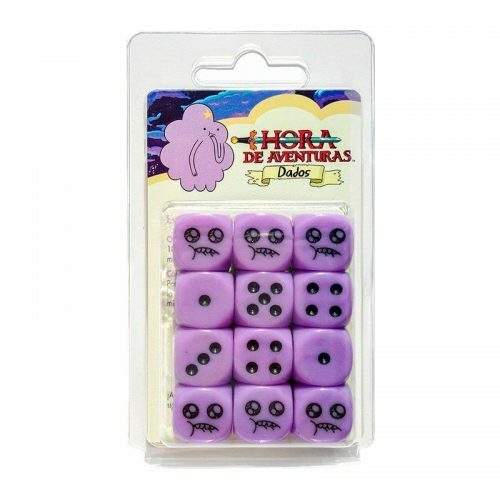 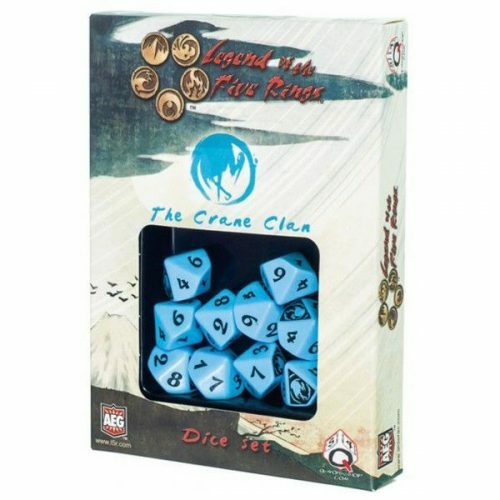 Each House set comes with 2 faction dice and 3 famous Combat Commands for each Great House. 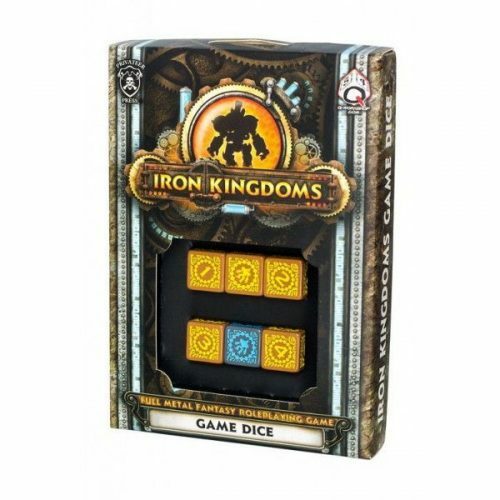 Each set represents your favourite House with its outfit colours and engraved logo on every die. 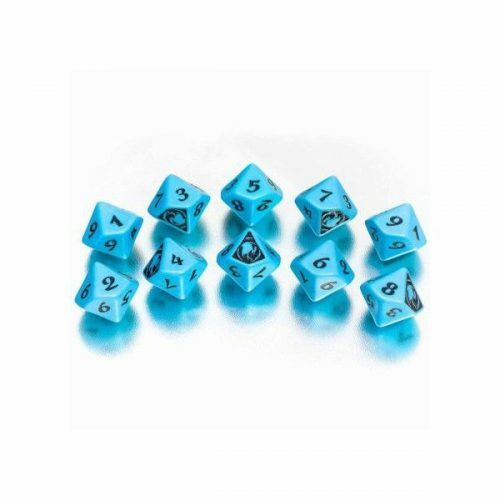 Six d6 dice, crafted for you to rule the Battletech universe!